In addition, according to Crohn’s & Colitis UK, although there is a greater chance of developing bowel cancer if you have Ulcerative Colitis (UC) or Crohn’s Disease (the two main forms of Inflammatory Bowel Disease), the risk is increased for those with longstanding and extensive UC or Crohn’s Disease affecting all or much of the large bowel. The good news is that the overall number of people with Inflammatory Bowel Disease who develop bowel cancer is small. The important thing to remember - if you have any of the symptoms please get yourself checked out as soon as possible! Usually it's nothing, but it's better for your peace of mind to know that all is well! 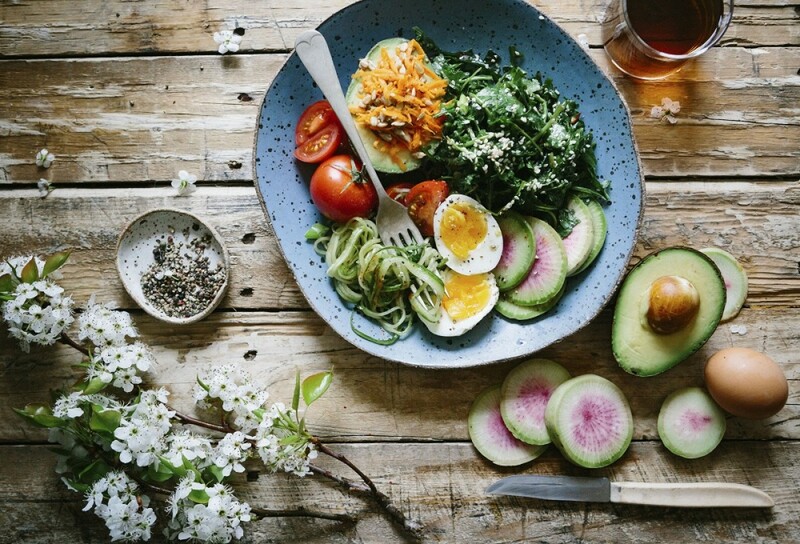 If you’re unsure whether you’re eating a bowel healthy diet, you may want to arrange an appointment with one of our very knowledgeable nutritional therapists. For further information or to make a booking please call 020 7275 8434 or email us.